If you wish to register, please bring your medical card to the surgery. If you cannot find this, we have a form which you can complete. You will be asked to complete a simple questionnaire and invited to attend for a new patient check. When you are registered with Clifton Medical Practice, you can choose whichever doctor you wish to see in the Practice. 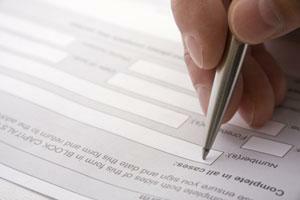 You will also be asked to provide evidence of your address when registering e.g., utility bill, tenancy agreement.